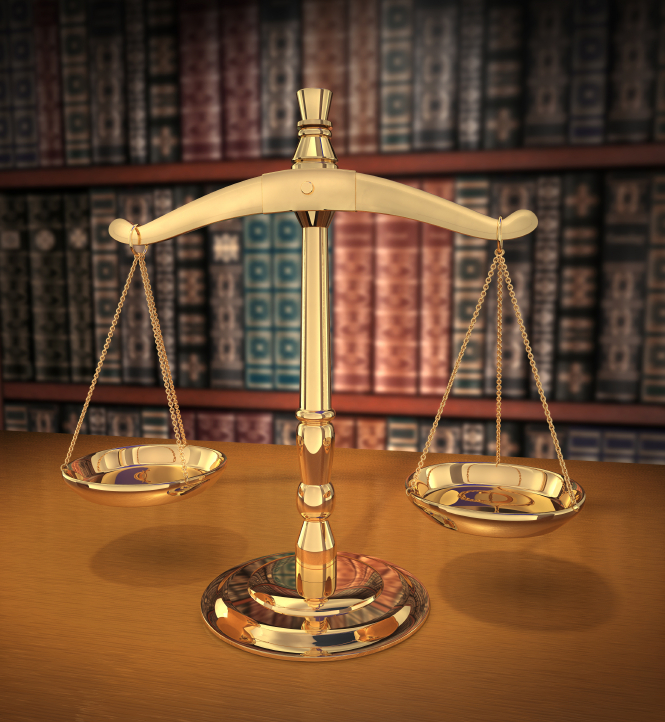 If you are looking for an attorney in North Central West Virginia you have come to the right place. At some point in their lives everyone will need an attorney’s advice. The attorney you choose may be the most important choice you ever make. From my office in Weston, West Virginia, I represent clients all throughout Northern West Virginia in Domestic Law, Bankruptcy, Real Estate and Estate Planning. This site and its pages are meant for general information about my practice. The information provided herein does not constitute legal advice and unless and until we both agree that you are my client, you are not my client. If you are interested in becoming my client and would like more information click here. Please note that my office has moved to 456 Center Avenue in Weston.